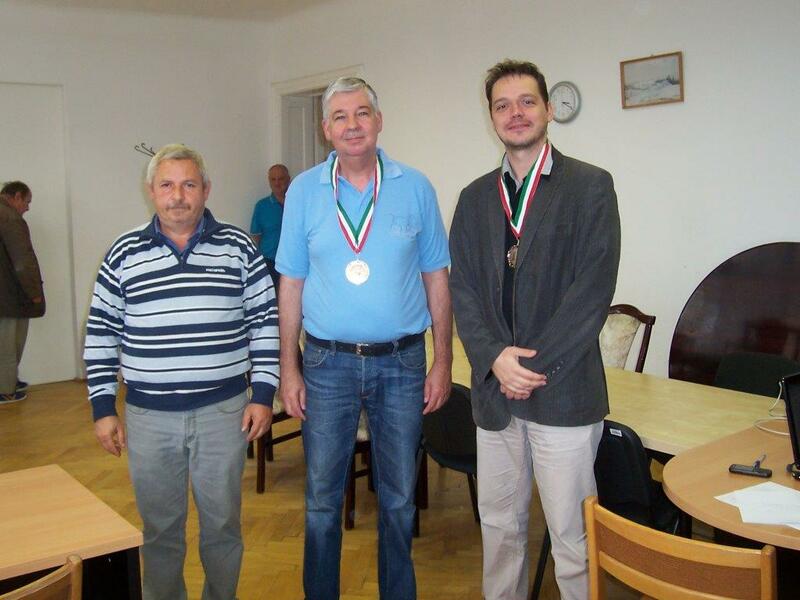 Piroska, Istvan was clear first with 5/6 in a modestly attended but fiercely contested event. 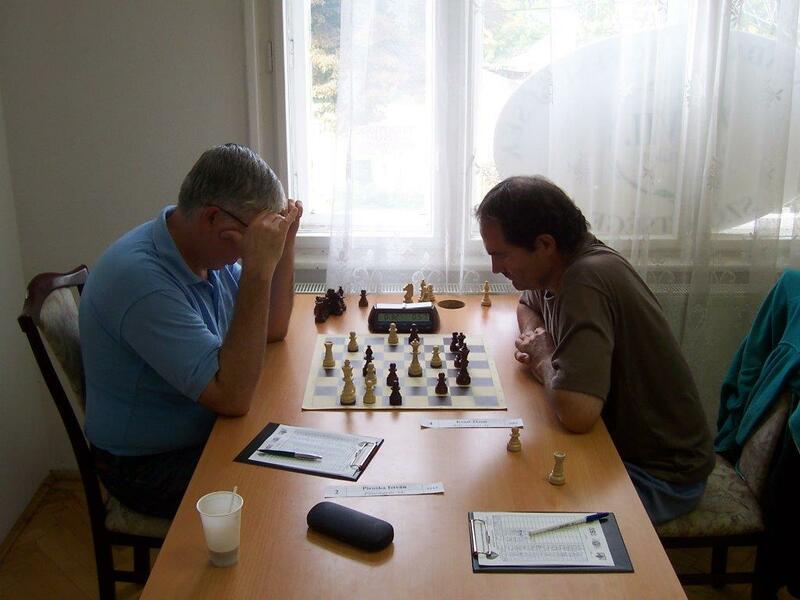 I was able to win my last round game against Bartuszek to finish with a modest 4/6. Here are some pictures from Strenner Jenő.